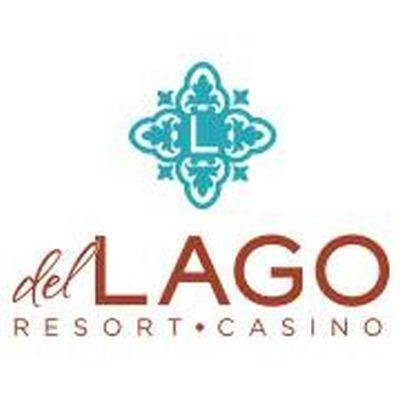 The del Lago Resort and Casino in Seneca County is looking for financial help from the state. Principal owner Tom Wilmot was in Albany Tuesday looking for assistance from state leaders after the casino reportedly ended its first year in operation with about 44 percent lower revenue than projected. The del Lago Resort & Casino will need to look for a new manager. 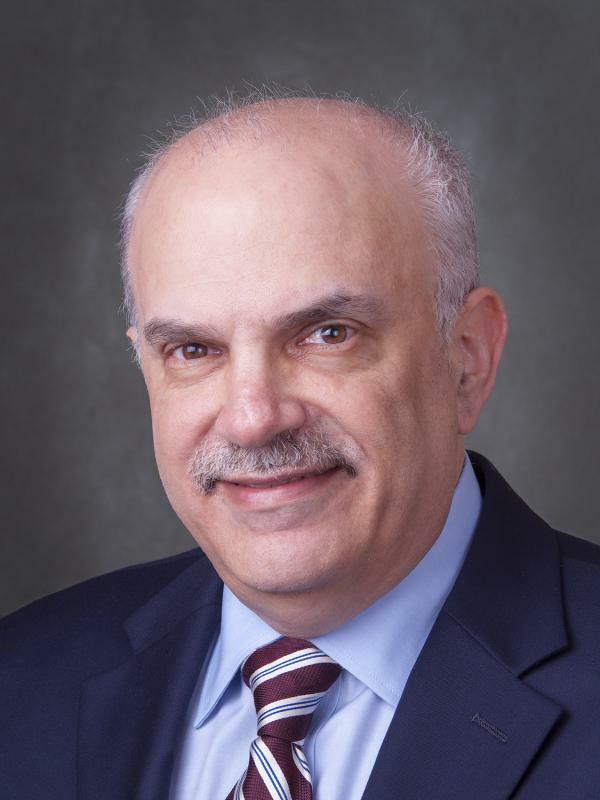 A statement from that Seneca County resort says that Executive Vice President and general manager Jeff Babinski, who has led the operation since it began a couple of years ago, is moving back to the Midwest. He says that he and his family miss their friends, family and the Midwest, and his last day at del Lago will be March 31st. Assembly Majority Leader Joe Morelle, D-Irondequoit, made it official Monday morning at a news conference held at Local 13 of the Plumbers and Pipefitters in Rochester. He is a candidate for Congress in the 25th District, the seat left vacant with the recent death of longtime area Rep. Louise Slaughter. The potential field of candidates considering a run for Congress in the 25th district is becoming more clear. One of the most prominent names to surface on Sunday is that of Assembly Majority Leader, Joe Morelle (D-Irondequoit). The D&C is quoting sources as saying Morelle will run for the seat left vacant with the recent death of longtime Congresswoman Louise Slaughter. Among the most recent names mentioned, Former President Bill Clinton. It was previously announced that his wife, former Secretary of State Hillary Clinton would be among those delivering a eulogy, along with civil rights icon and Congressman John Lewis and House Democratic Leader Nancy Pelosi. 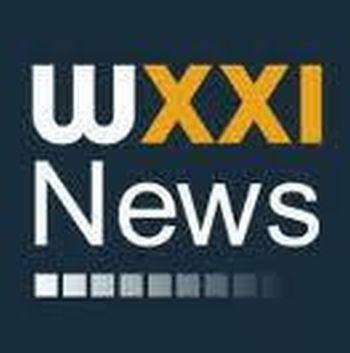 A local health care system is dealing with an attack on its computer system. Finger Lakes Health, which includes hospitals in Geneva and Penn Yan, as well as long term care facilities, and primary care practices is dealing with a ransomware type attack. The organization says that around Midnight on Sunday, Finger Lakes Health was notified electronically that certain systems had been encrypted by an outside party who is demanding payment if Finger Lakes Health wants access again. 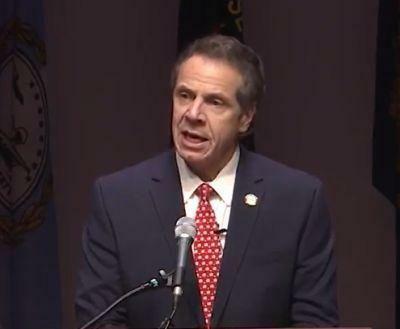 Governor Andrew Cuomo has proposed New York extend the background check waiting period as part of efforts to reduce gun violence. 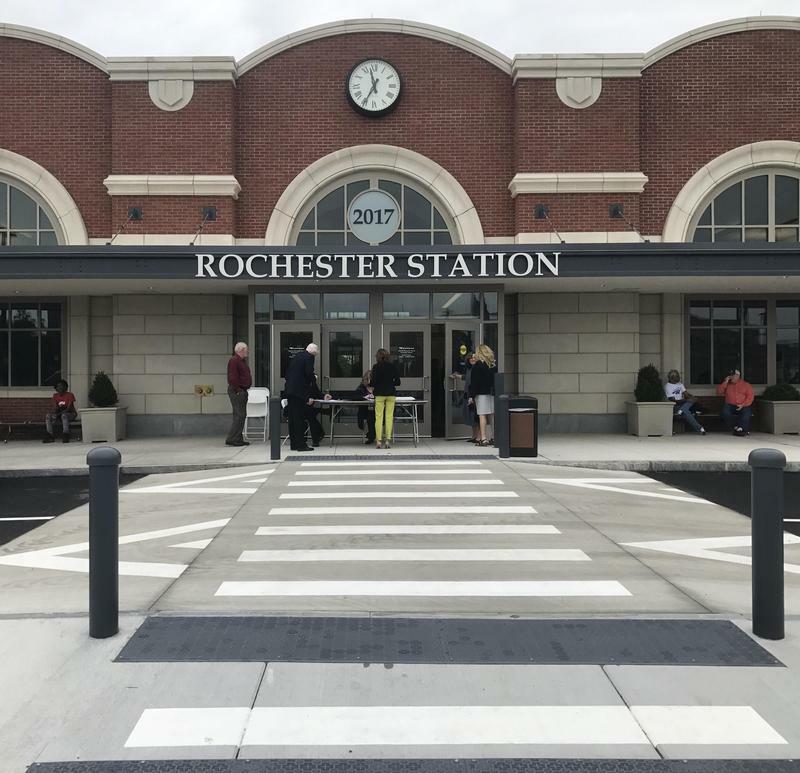 Governor Andrew Cuomo on Sunday added his voice to those who think the train station in Rochester should be named in honor of Congresswoman Louise Slaughter. New York U.S. 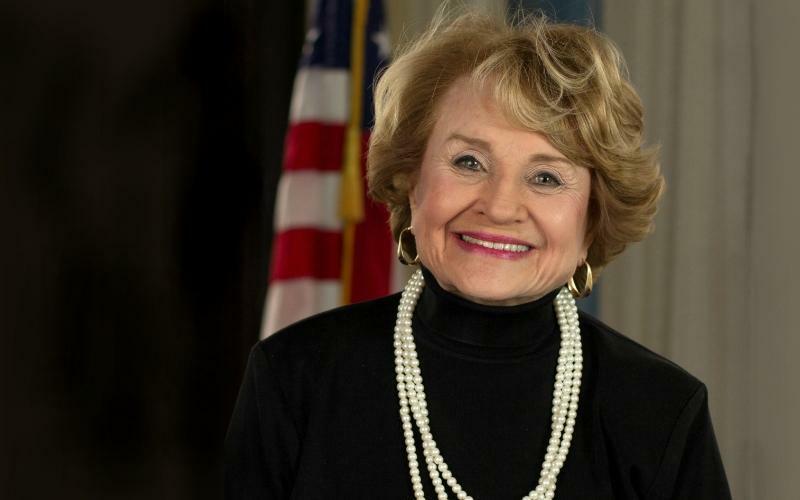 Senators Charles Schumer and Kirsten Gillibrand have written to Amtrak officials asking that the train station in Rochester be named in honor of their fellow Democrat and friend, Louise Slaughter. The 88 year old Slaughter died early Friday at a Washington, D.C. hospital, after suffering a head injury when she fell in her D.C. apartment last week. 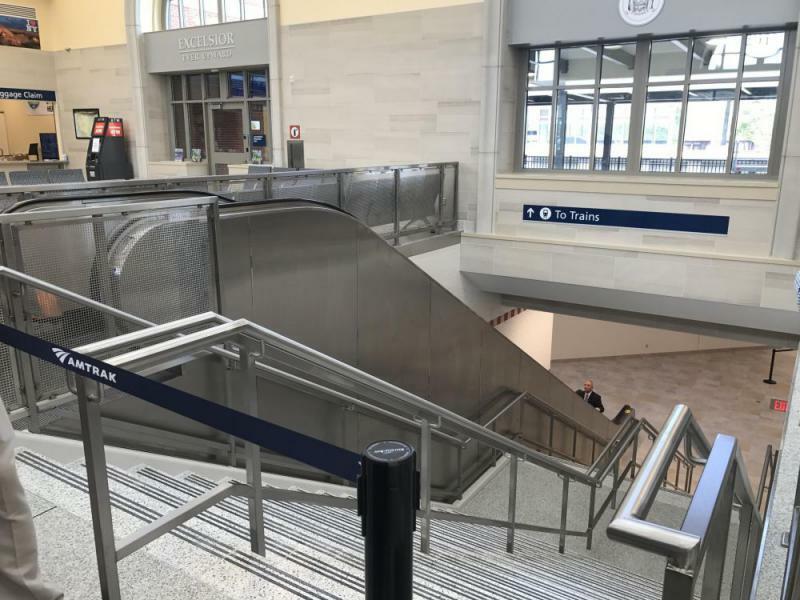 The two senators say that last October, after years of fighting to secure over $15 million in federal funding, the new train station opened.